PERFECT home for the spring and summer months! This 3/2 brick home features lots of space for ENTERTAINING inside and outside. In addition to so much floor space, this home features a partial basement for storage AND a beautiful fenced in yard with an above ground POOL and deck! 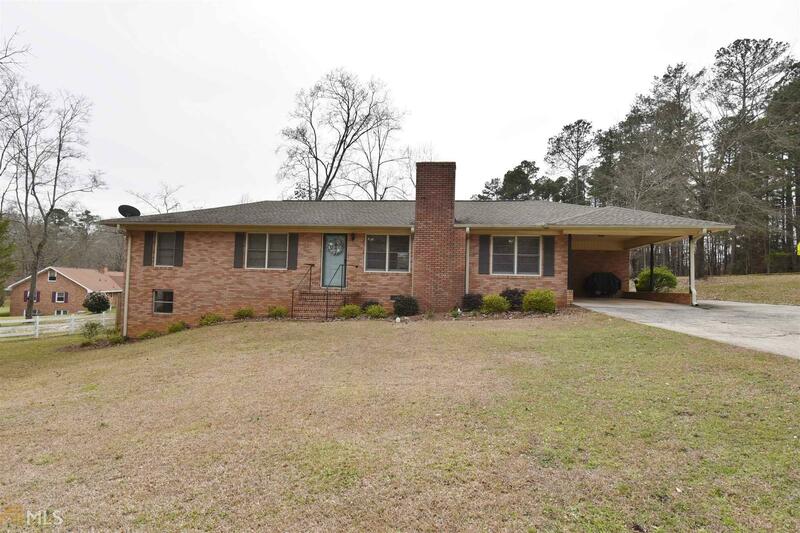 Although great privacy, this home is located super close to schools and downtown Elberton! Don&apos;t miss this great first time home or forever home! All you need to do is MOVE IN!!!! Don&apos;t miss out on this deal. Directions: From Elberton, Turn Left Onto Ga-17 S/Ga-72 E, Turn Right Onto Jones St, Turn Left Onto Ridgecrest Dr.